Hundreds of bike enthusiasts will be checking out the latest in bike tech, competing in BMX, and looking for deals at the Toronto International Bike Show this weekend. 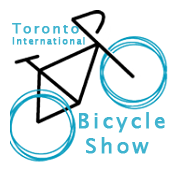 The 2016 Spring Toronto Bike Show is March 4-6 at the Better Living Centre on Exhibition Grounds. It looks like tickets are $15 at the door and $13 online. Copies of dandyhorse will be available at the Opus bike booth. 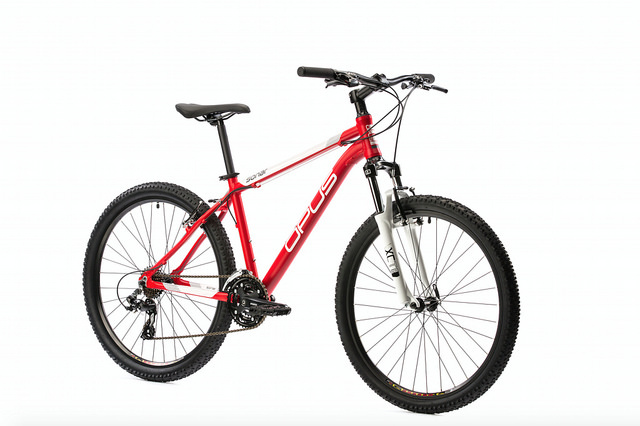 Speaking of Opus bikes: you can text RIGHT NOW to win an Opus bike, pictured above. Stay tuned to the dandyBLOG for our report from this year's Toronto Bike Show. You can read some of our past coverage of the bike show here and here.